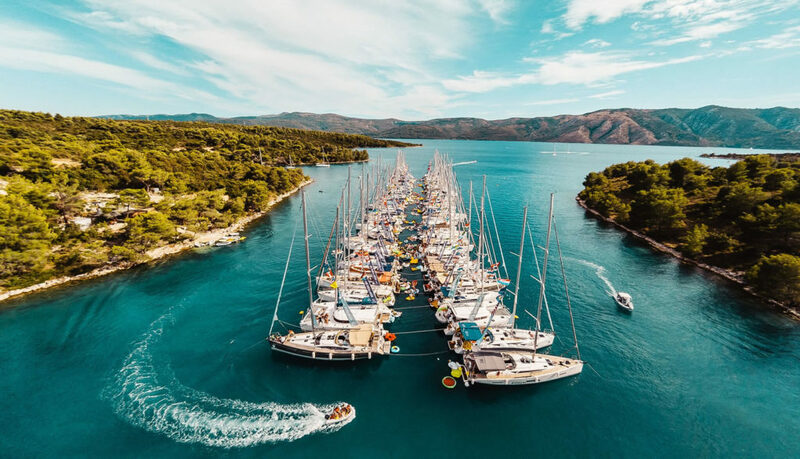 The Yacht Week is a unique floating festival and travel experience which takes place in either Croatia (multiple routes, including Ultra Festival experience), Greece, the Caribbean or Montenegro over the summer. 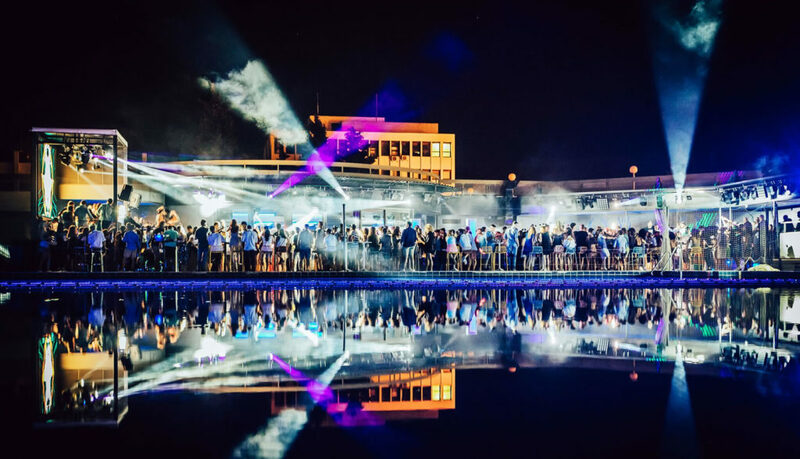 The events bring an unforgettable travel experience for around 12,000 guests a year, with around 1,500 yachts taking to the water, with music a central theme. Each destination on The Yacht Week has its own pace and programmed activities, and a soundtrack to match and they’ve just launched a brand new app Soundwaves, that analyses your Spotify listening habits to recommend the right destination and activities that are right for you and then it provides a personalised ’Sounds To Sail To’ playlist – check out ours below. The Yacht Week has invested heavily in music, developing ’the buzz boat’, a floating DJ booth powered by VOID Acoustics, featuring globally renowned DJs (Claptone was a headliner in 2018) and local venues on each route to deliver huge parties and is committed to supporting up and coming artists alongside big names. Connect to Soundwaves here: https://soundwaves.theyachtweek.com/.